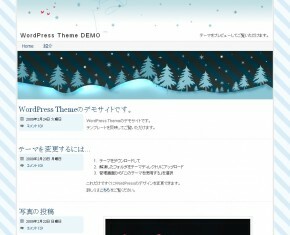 © 2019 無料のワードプレス テーマ、wordpressテンプレート配布サイト 『WordPress Theme』 All Rights Reserved. 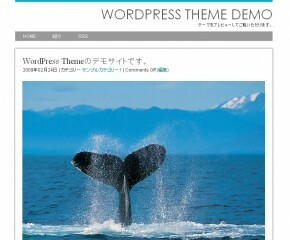 Wordpress is a registered trademark of Automattic Inc. This website is not affiliated with or sponsored by Automattic or the WordPress open source project.